Properties for Sale in the town and district of Melk, Lower-Austria. Melk is an anomaly. 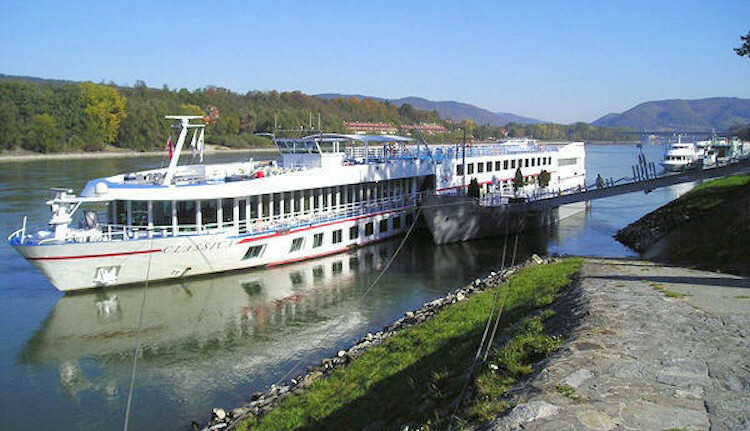 Although more than half of the territory of the district is north of the Danube (i.e. 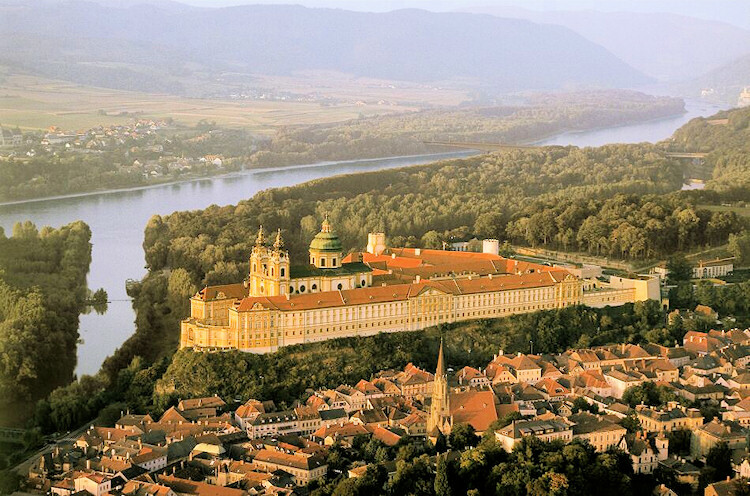 in the Waldvietel) a good proportion – including the town of Melk – is situated south of the Danube in the Mostviertel. 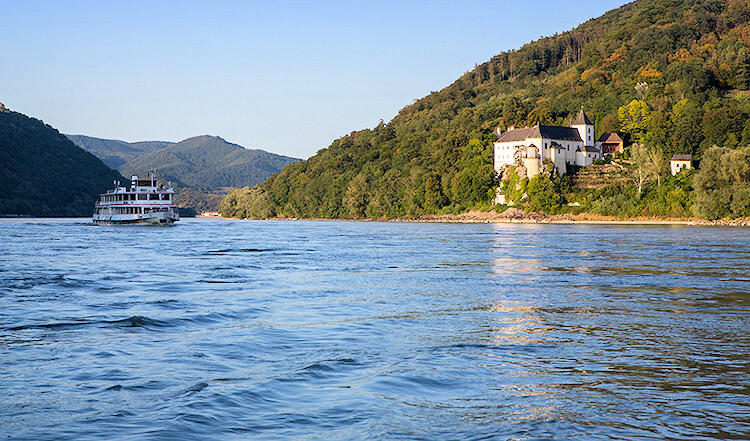 We will therefore publish the Melk page in both the Waldvietel and Mostviertel sections. Melk is visually dominated by its Abbey. 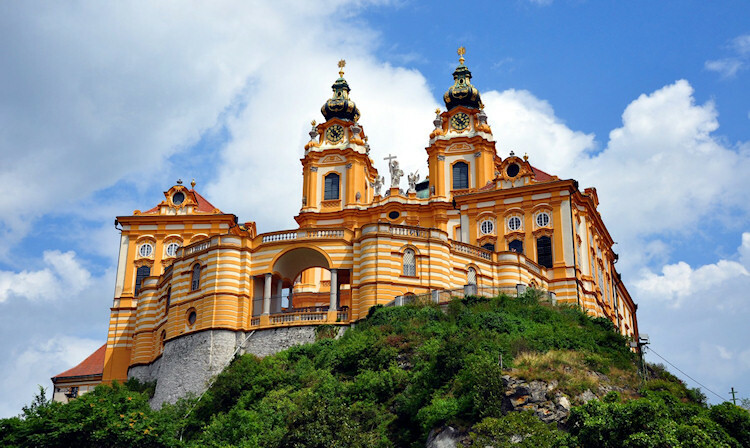 Melk has been a spiritual and cultural center of the region for more than 900 years. Visitors to the abbey can look forward to a fascinating museum covering the history and present-day life of the monastery, the staterooms and much more. Next to the abbey is the abbey park with a whimsically elegant baroque pavilion, the Benedict Path, “Speaking Stones” and the Paradise Garden from May to October. It is a wonderful place to rest and relax. 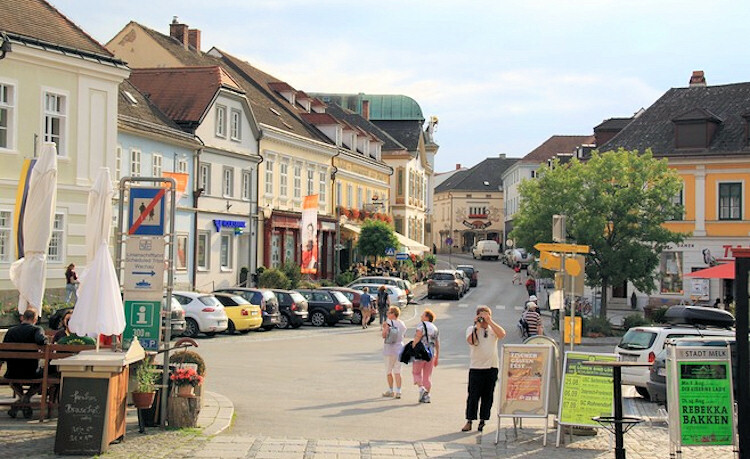 We usually have around 700 properties in Niederösterreich for sale and we just cannot list them all but currently there are far fewer on offer. We have building plots, commercial premises, Hotels, Gasthofs and apartment houses, apartments, family houses, wine cellars, weekend houses, renovation properties and so on.